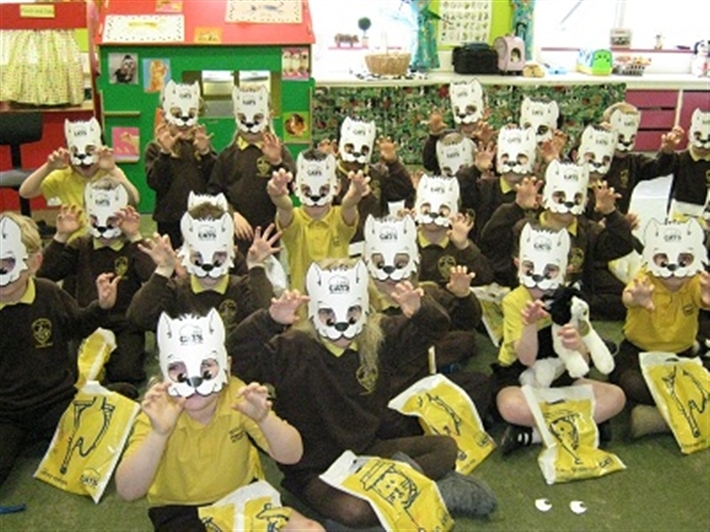 Early Years foundation stage What better age to start helping children to understand that cats are living, thinking beings? Primary These resources are aimed at Key stages 1 and 2 and contain activities covering the whole curriculum. Secondary Secondary Cats in the Classroom is aimed at young people aged 11-16.